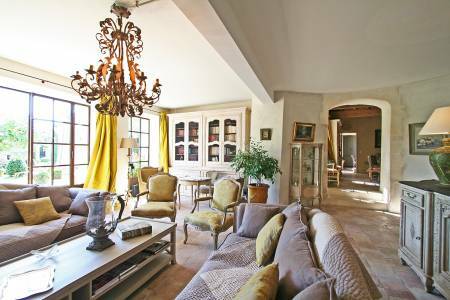 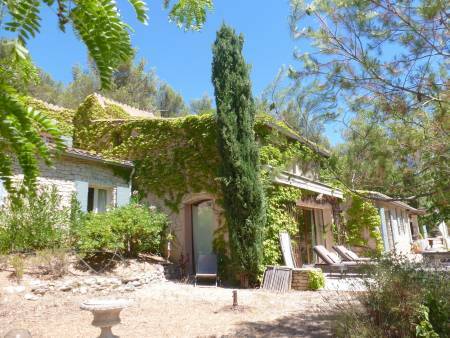 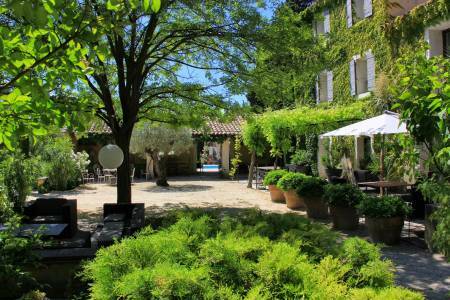 Saint Rémy de Provence - beautifully renovated XIX century farmhouse located in a very quiet area. 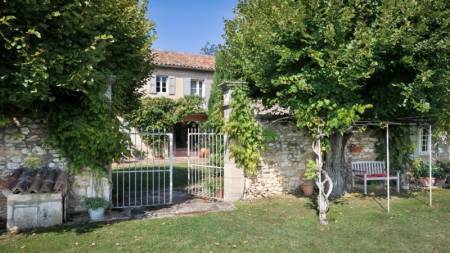 Le Thor - farmhouse dating from the 17th century when it was originally used as a postal relay station. 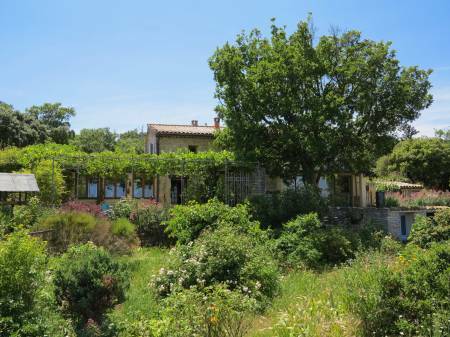 Caumont sur Durance - Old stones, refined elegance and spacious historic farmhouse. 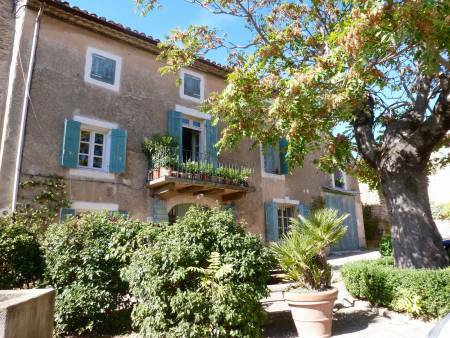 Bonnieux - A large property with exceptional charm, perched on the heights of the village in a peaceful spot. 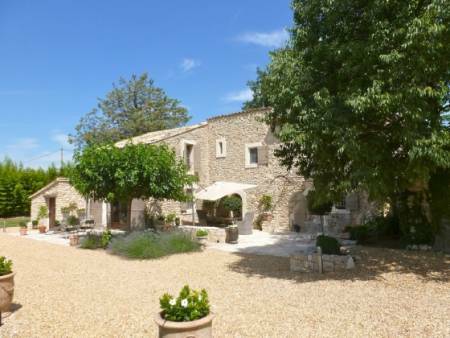 Between Bonnieux and Lacoste - Beautiful authentic Provencal stone farmhouse between the Bonnieux and Lacoste. 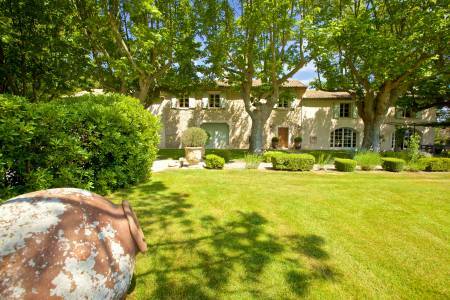 L'isle sur la Sorgue - authentic Provencal farm house. 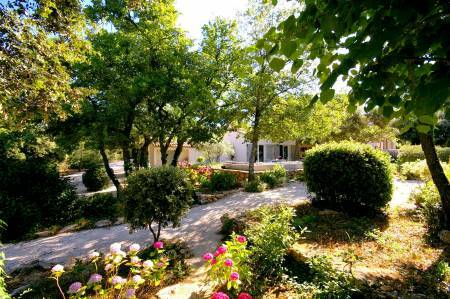 Pelissane - Authentic stone Olive Mill built in 1718 located on 5 hectares with large pool and lavender fields. 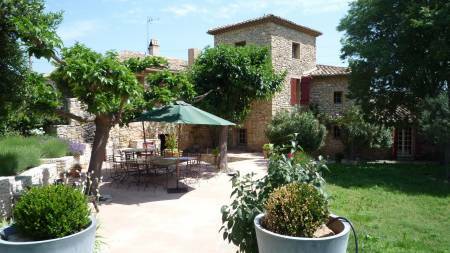 Roussillon - Perfectly restored hamlet house with pool located between Roussillon and Goult. 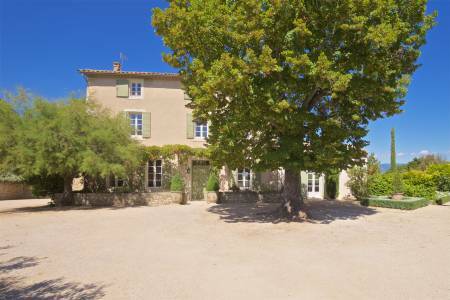 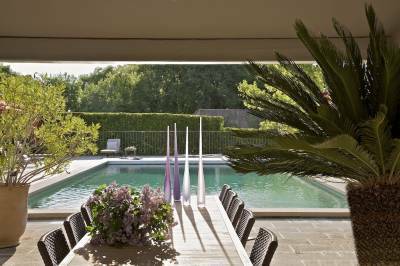 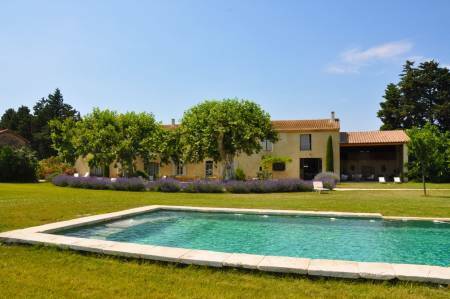 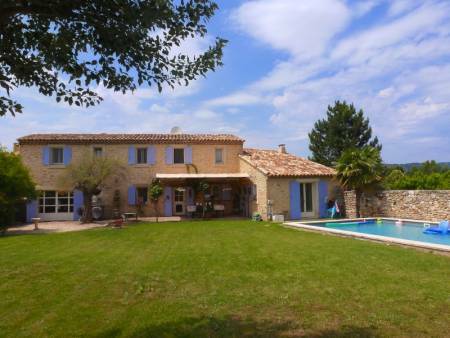 Large, elegant country house with heated pool on 2 acres with vineyard - centrally located to all Inland Provence attractions. 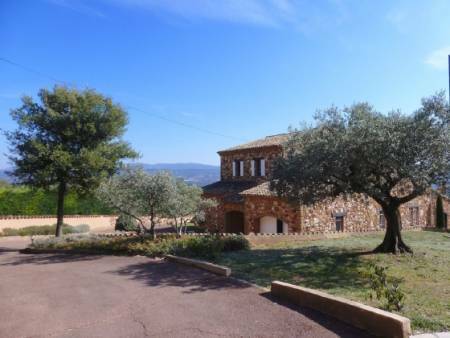 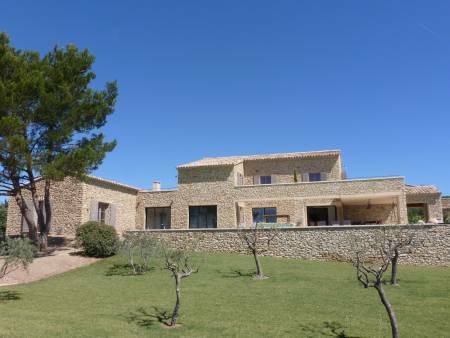 Roussillon - Authentic stone house, walking distance to the coveted village. 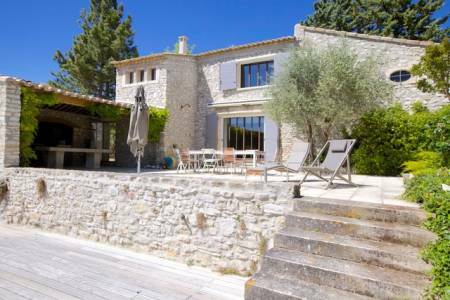 Joucas - Located in the heart of the Luberon Valley, this traditional Provencal stone Mas has recently been completely renovated. 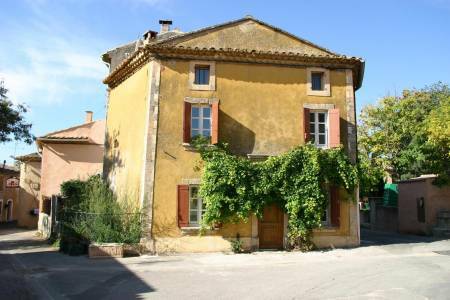 Roussillon - At the edge of a charming hamlet, in a quiet area, lovely house entirely restored. 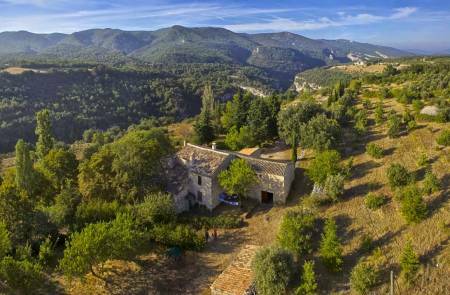 Located in the heart of the wild Luberon , this old sheepfold have amazing views of the village of Bonnieux.